Technology affects almost all of our businesses. With constant advances in the field of technology, companies must adapt to the recent changes that affect the development of corporations, particularly the growth of the mobile web. The arrival of smartphones and Wi-Fi have made web availability more prominent; therefore the majority of the businesses are currently working to cram the functionality of their websites into smaller versions that are compatible with cellular phones. Why is a mobile app necessary for the progress of business? Basically, most customers want to access the things they need with a simple tap of the finger. You have to remember that you should build a laser-focused and data-driven mobile application for the development of your business so your customers will never have to look much further than your company for what they need. Successful businesses are inclined to generate their apps as extensions of their companies, therefore an application allows them to offer unlimited resources of services as well as the information that their customers want and need. You can offer local delicacies to a global viewer, to better value for money service to clients in distant countries. Cell phone apps can play an essential role in reaching several customers across the globe. It expands your customer base. You can make a better product in distant locations without being worried about local competition. 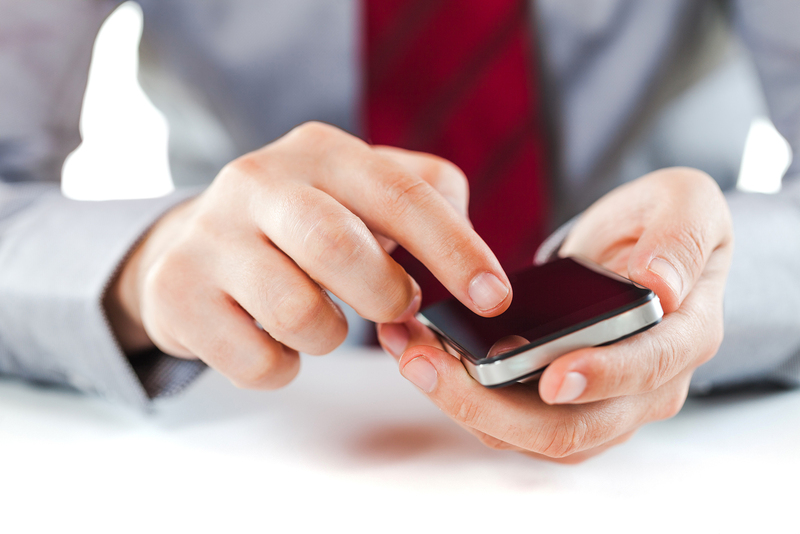 With the existence of the mobile app, you can stay continually in touch with clients on the move. Mobile apps can increase your website traffic significantly. When it comes to digital marketing as well as increasing web traffic, a mobile app, search engine optimization (SEO) and social media are an unbeatable combination. Thus, the mobile app can get advanced visibility as compared with extra digital avenues since it always displays on the mobile screen. An easy-to-use experience helps build a long lasting impression and a good status of your brand. A mobile app with a perfect client experience stands, undoubtedly, at the front of all digital goals. It is a great experience that offers 24/7 availability, no matter what your customer’s location. Through optimized device features, mobile apps can build a great user experience. Mobile payment technology lets customers make easy transactions and geo-location technologies offer contextual marketing. A big portion of digital time is spent in mobile apps, and this presents an enormous opportunity for many companies to tap new clients and niche markets. Since it is an opportunity to boost business, apps have to provide a distinctive customer experience in order to build an enduring inspiration.